Finely crafted in the USA from superior metals and manufacturing processes. Comes with matching hardware for easy installation. 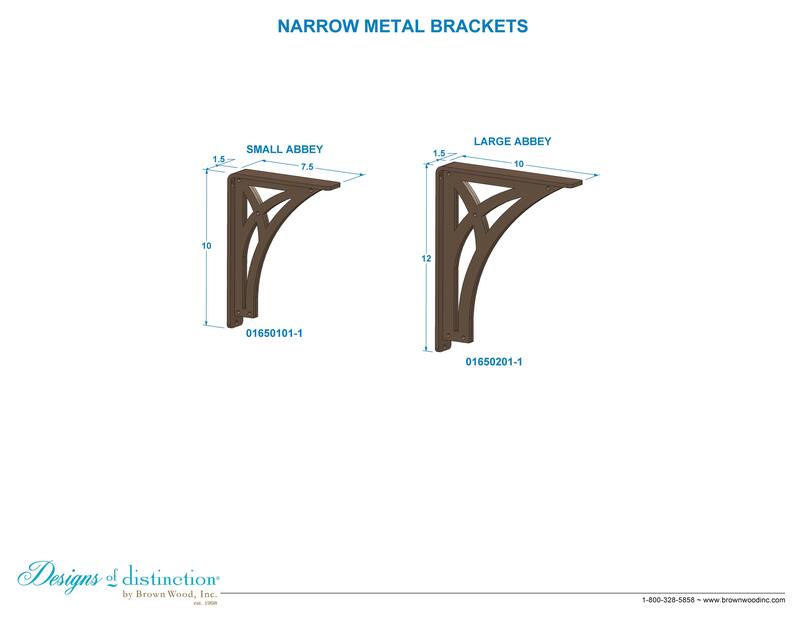 Our iron brackets are perfect for shelf, countertop, and mantel supports. Available in two sizes, the Tudor Iron Bracket is part of our Nouveau Collection.